We are a young company, we have a lot of drive, and we will never stop working on improving old features and adding new ones! “vonk” means spark. We exist to spark new interest in your business, through your online presence and marketing efforts. 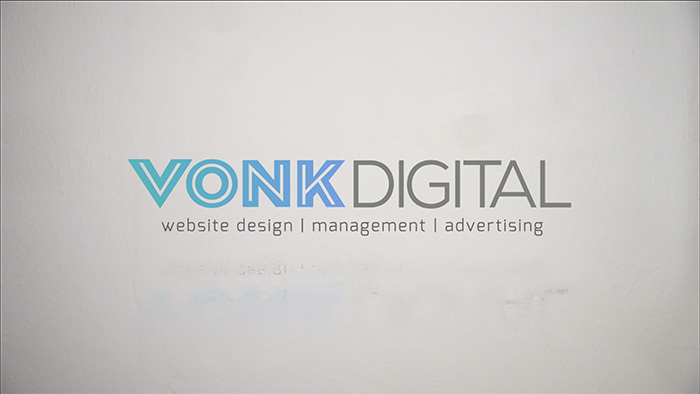 Vonk Digital was formed in 2011 and we launched our first website platform in 2012. We got our start in the Mortgage Website space building awesome mortgage websites for mortgage brokers. We continue to be very successful in that market. As we grow we will be entering other markets we think could use a spark. We are a young company, we have a lot of drive, and we will never stop working on improving old features and adding new ones! We want you our clients to be extremely proud of their websites.